1 tablespoon of salt in your bath. Light a white and a blue candle. Get into the tub, and as you soak, imagine yourself surrounded by blue light, giving you positive energy. When you pull the plug and the water begins to drain, visualize all of the negative energy leaving your body through every pore. Fill a container with clear fresh warm water and rinse off any remaining residue. Agrimony repels and sends back hexes. Peppermint is an aggressive cleanser that beckons the presence of helpful, benevolent spirits. Combined, these botanicals create a particularly potent floorwash. Make a strong infusion from dried agrimony and peppermint. Strain out the herbs and add the infusion liquid to a bucket of water, together with white or rice vinegar. Make a strong infusion from dried angelica. Add the infusion, together with some white or rice vinegar, to a bucket of wash water to cleanse floors and surfaces. This is highly recommended for a preliminary cleansing when moving into a new home. This floorwash removes old vibrations and emotions lingering from past residents and allows you to begin with a fresh slate. Make a strong infusion from basil, hyssop, and pine needles. Strain and add to a bucket of rinse water, with vinegar. Cleanse floors and surfaces as needed. While this is called a “floor wash” it’s actually more of a rinse. 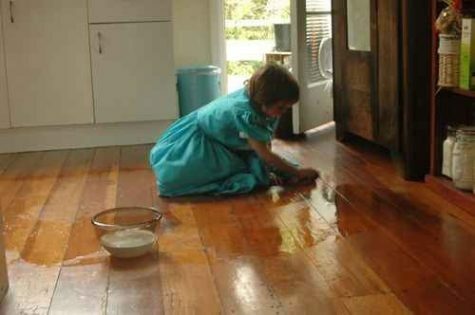 So, you will always begin with a clean floor. The reasoning behind this practice is to infuse the surface with the vibrations of the wash, so that it will then attract or dispel the corresponding energies. The floor (or other surface) should be allowed to air-dry, so that its power radiates into the surrounding atmosphere. This is an old old magickal formula – and posted here for educational and informational purposes only. Mistletoe berries are poisonous. 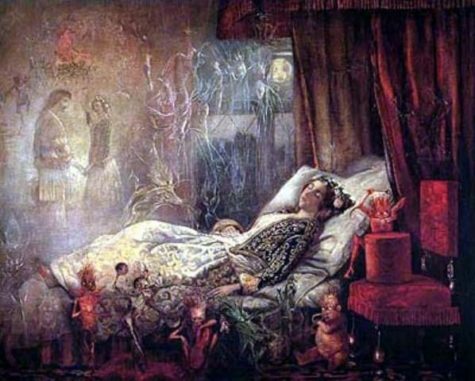 This is the reason there will be dreams – some of them bad – some of them possibly fatal – so do not make or ingest this mixture! Steep mistletoe berries, to the number of nine, in a mixture of ale, wine, vinegar and honey; take them on going to bed, and you will dream of your future lot. A storm in this dream is very bad; it is most likely you will then marry a sailor, who will suffer shipwreck at sea; but to see either sun, moon or stars is an excellent presage; so are flowers; but a coffin is an index of a disappointment in love. This liquid is used as a hexing agent. Write your problem on paper and soak the paper in the vinegar. Allow it to dry and then burn it to be rid of the problem. 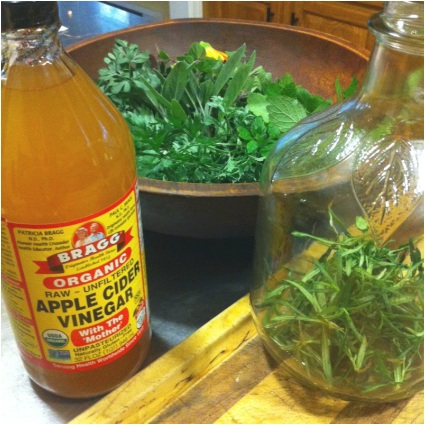 To make Four Thieves Vinegar, take a bottle of apple cider vinegar and add the following herbs in handfuls. Heat the mixture to almost boiling once a day for four days in a row. Strain and cap it tightly. Store in a dark place. Note: There are a number of different recipes for the Four Thieves Vinegar, and this is just one of them. I charge you now within this hour. 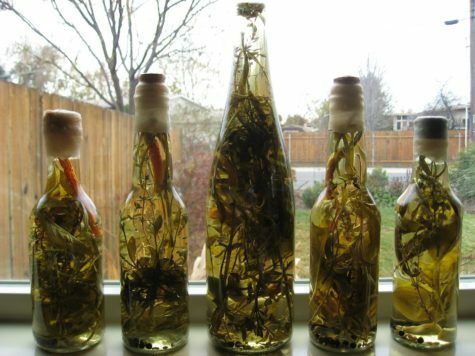 Leave the vinegar to sit undisturbed for one month, then break the seal and use it for uncrossing spells. Pour some over your doorstep to protect you from negative vibes. Write down your troubles and cover the list in the vinegar. Mix a little with water for a floor wash. Get creative. Dragon’s Blood (also known as Dragon’s Tears) is used in magickal workings to promote strength, purification and protection. Make a strong infusion by pouring boiling water over dragon’s tears (dragon’s blood resin). Add this to a bucket of floor wash rinse water with vinegar and scrub away.